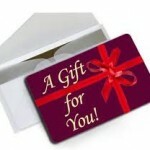 You are here: Home / freebies / Feed it Forward: send FREE $10 Restaurant.com gift cards to your Friends! Feed it Forward is back again! You can give FREE $10 Restaurant.com gift cards to everyone on your list! 3. 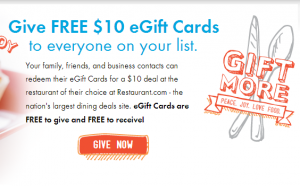 Send these free $10 Restaurant.com gift cards to your friends and family! Restaurant.com: $25 gift card for just $4.50! Restaurant.com: $25 gift certificate for as low as $3! 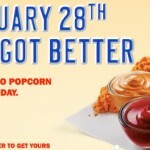 Restaurant.com: $25 gift certificates for as low as $2!